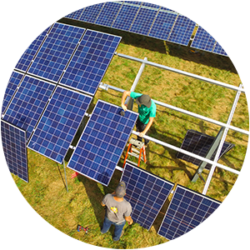 Do you love solar and want to share with your friends, family, and community? Check out our referral program! The tracker is wonderful. 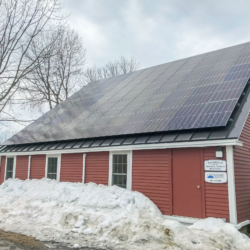 It has met our expectations and is saving us over $1,200 per year, and is meeting about 85 percent of our needs in cold, northern New Hampshire. My only wish is to add more! 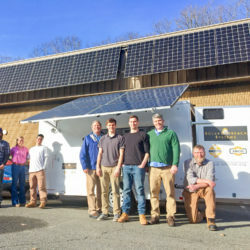 To ensure maximum performance and longevity in a relatively harsh northern climate, our solar energy systems are designed by our in-house engineers from Brown, Dartmouth, MIT, UMaine and UNH. 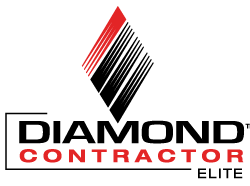 Our professional solar technicians carry NABCEP certifications and have state electrical and plumbing licenses. 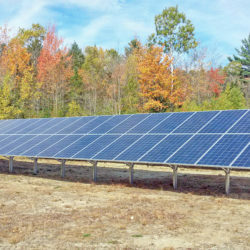 We install more solar than anyone in Maine or New Hampshire, which means we can pass volume savings on to you. We stock the highest quality components so you can get the best value for your renewable energy investment. ReVision Energy is committed to making a difference in the communities in which we work and live. We donate our time and resources to schools and nonprofits with a passion to create a sustainable future for coming generations. 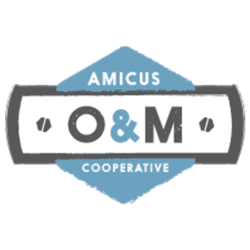 As a Certified B Corp, we have formalized this commitment to the community into our business practices. Solar + Batteries: Is Tesla’s PowerWall the iPhone of Battery Storage?